Our family goes on one big vacation every two years or so. In 2010 we spent a week going around the southwest states visiting Disneyland, the Grand Canyon and Hoover Dam. In addition to including fun things for our two kids to do usually we do everything that we can to include some educational things as well. Our effort to include educational sights was well represented when we put together our trip to our nation’s capital, Washington DC. My wife has been the acne guide for an online site for many years and they have their annual convention at their headquarters in New York. She has wanted to go for years so we finally put the trip together but we figured we would add to it a little bit. After four days of New York sightseeing, and one afternoon in Philadelphia, we were ready to see what our capital had to offer. I can say, with all sincerity, that the five days we spent seeing the memorials, museums and other sights was unbelievable. It was an experience our kids will hopefully never forget and something I wouldn’t mind doing again; I guess that is a good indicator of a trips success, if you would do it again. 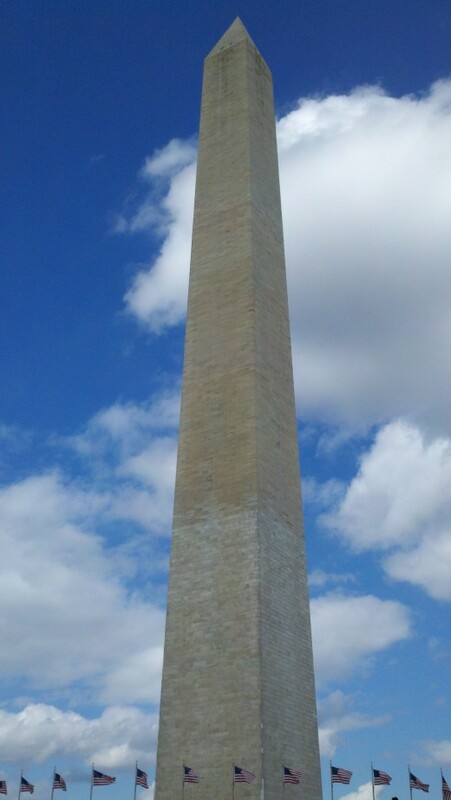 I would strongly recommend visiting Washington DC to anyone interested in seeing how our country was born. There are a few things that we learned planning this trip and a few more that we learned purely by experiencing it there. 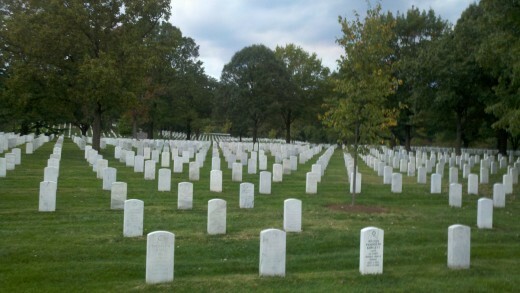 Believe me when I say that there are some right and wrong ways of paying a visit to DC. One of the biggest drawbacks to the area is the traffic. Fortunately there a few metro trains that carry everyone around so you don’t need to use a car. Having a car is convenient but parking at many of the sights can be nearly impossible and who really wants to spend a couple of their hour’s everyday sitting in traffic? Isn’t that what most of us go on vacation to get away from? The trains and stations are very clean and not too crowded. We did have pretty full crowds on more than one occasion but it was nothing like being jammed into the trains like we were in the New York subway system; we were never shoulder to shoulder with other riders. The only complaint I have with the metro is how they determined the fares to ride the train. I did my research ahead of time and decided I wanted to get their seven day short trip pass which was $35. Most of their fares were a couple of dollars each way so it just made sense to get these passes. What I didn’t fully understand is how they calculated fares during pre-determined rush hour times in the morning and evening. I knew about these variations but I didn’t completely understand that a ride that consisted of going six stations away might have the same fare as one that went only two stations, silly me. Where it gets more frustrating is the stations will not let you exit until you pay the extra fare based on your trip during rush hour. Most of the time it is less than two dollars but the machines aren’t exactly configured to provide you with useable change. They will take a five dollar bill but will give you one dollar coins as part of your change which the machine will not accept; this made it a real pain trying to cover the extra fare for four people. We did finally learn to look at the fare list of each station to see how far we could go during rush hour (the pass we had only covered fares up to $3.50 during rush hour) so we wouldn’t have to pay extra to leave. We also learned that you can exit a station and go right back in and catch the next train, which is usually less than ten minutes away, to get around this fare cap; ironically we were told this by a station employee of all people. Even with the fare issue the metro is the only way to go. We had to get a car on our last day to get to a couple remote things we wanted to see and to drive to the airport. After seeing how bad traffic was at noon on I-95 we made a quick detour and went around the city; I can’t even imagine how much time we would have wasted sitting in a car if we didn’t take the train the whole week. I’m not going to lie; hotels in the more popular areas are incredibly expensive. Maybe this is magnified by the fact that I view hotels as a very small part of a trip. I don’t need a fancy place, just give me a bed and a bathroom with a shower and I’m good. Of course there are other perks like coffee or breakfast but I could find alternatives if I had to. We elected to stay in Springfield Virginia and the property was about a ten minute walk to the nearest metro station. We knew weather wouldn’t be an issue for the walk and it really was a great way to start each day walking through nature. The train ride took about twenty minutes to get us into town which was a satisfactory trade to getting a cheaper room in a beautiful city. If you insist on staying near a main attraction be prepared to pay a few hundred dollars, per night, for your stay. There are three airports that you can utilize to get into DC with Dulles and Reagan being the two closest to the center of town. With our wishes to fly out later in the day we actually found a better flight in Baltimore, which is about a thirty minute drive, but it is a viable option if you are searching for the best deal. All three are reachable by using buses from the metro system but Reagan is the only one that is directly reachable from a metro station. A new line is being built that will ultimately go out to Dulles. The bus ride isn’t free, it will cost a few dollars each way so think twice about staying at these hotels if you plan on taking public transit into the city every day; the charge was $6, each way, when we visited. The shear amount of history available is unreal; each museum has multiple items on display that will force you to think about it on some level. The many monuments are beautifully constructed and finding such wonderful architecture on my west coast side of the country isn’t this easy. If you are planning on seeing a majority of what DC has available you should give yourself at least a week. We spent five days in the city and could have used at least one or two more to cover everything that we had on our list. Everyone will have their own wish list of what they just have to see when they are in town but we actually were the most impressed with one of the smaller and less glamorous museums. 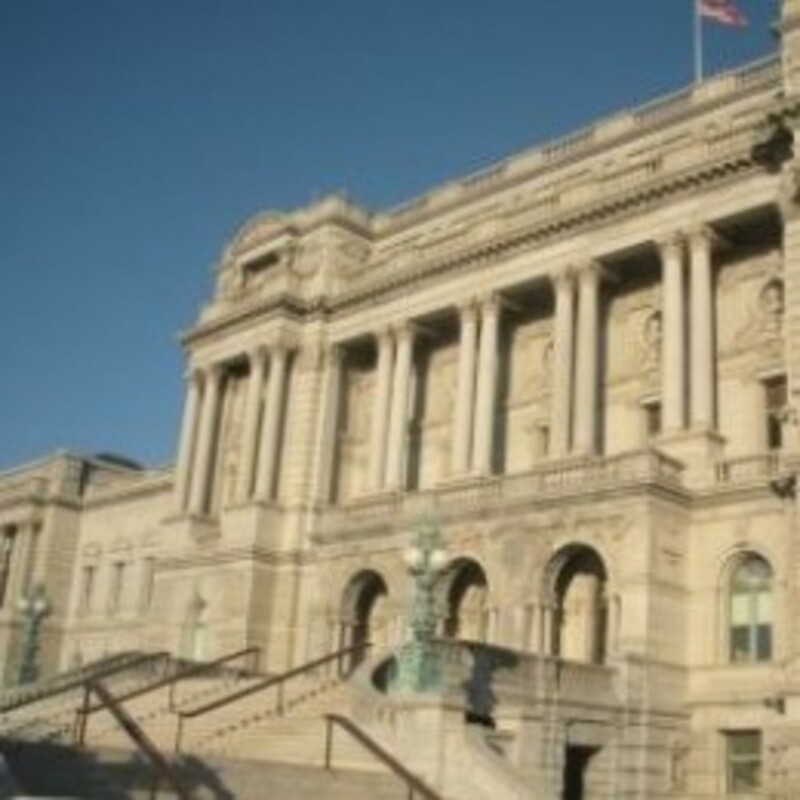 For us we were at a loss for words when we visited the National Archives. They have some documents that many of us should recognize like the Declaration of Independence or something called a Constitution. Seeing these documents makes your mind wander to what our founding fathers went through so many years ago when these documents were drafted. Both of our kids were impressed as well because they were able to see things that they have been taught about in school. 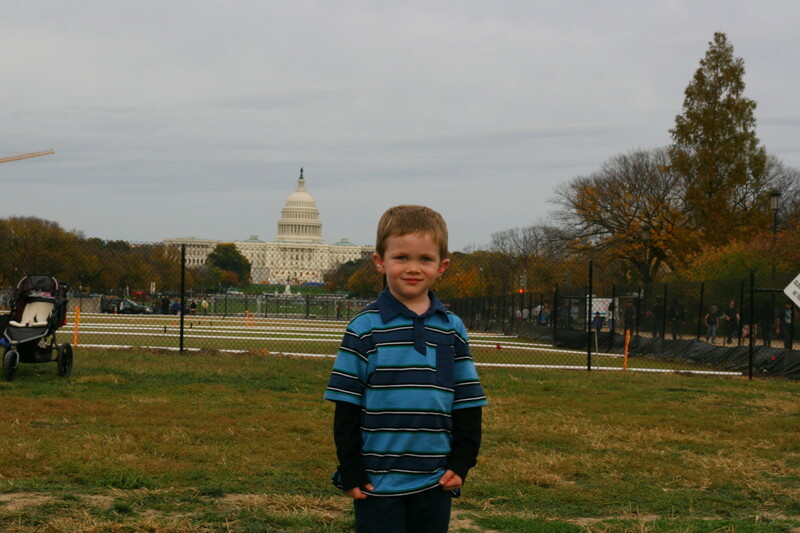 One document drew the attention of our son as we were traveling between two exhibits. He stumbled upon the actual police report from when Rosa Parks refused to give up her seat that day on the bus. Looking at the aged document with the officer’s description of the violation was surreal. There are numerous bus tours that will take you through the city but these structured voyages have never resonated with us. We like the flexibility to see things on our own schedule and not be rushed. If you do enjoy bus tours you will have a few options, some even allow you to setup the tour ahead of time. Either way you are still in for a treat because the buses take you to everything. I’ll be honest, I’m not a guy that does the museum or theater thing too often but in this case I’m glad I did. I can’t recall the last time I walked so much or stood for so long but it was worth it. We probably spent about two days just wandering through a few of the museums and we didn’t even hit all of them. Washington DC has a museum for any interest whether it is air and space, Native American, art or the history of our nation. We were inspired, and a little bit intimidated, and the sizes of some of the museums. Each one has more than one level and every time you turn a corner expecting the end it just wraps into another display. 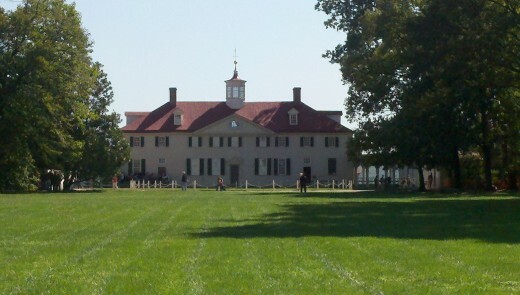 One great perk to these museums is the cost of admission, because there isn’t one. You will have to go through security at each facility but there is no admission charge, there are numerous displays asking for donations though. Some places offer free maps and guides while others will charge you a couple of dollars. To get a White House tour you will need to make a request through one of your states two senators. Be prepared to provide many forms of identification because they will perform a background check on you. 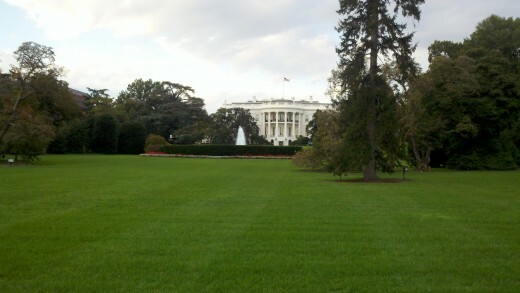 We initially tried to get a tour of the White House but we asked too late. We had found some advice online to ask about a month ahead of time to get authorized for a tour but when we approached our Senators their websites suggested longer than a month. Maybe the one month recommendation was for some of the smaller states. 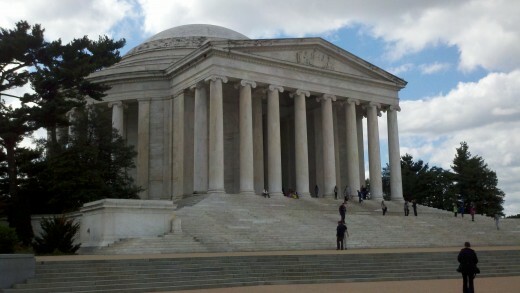 Plenty of people have jobs in the area but tourism is really a huge part of the busyness that is all around DC. Sure we saw men and women in the typical business outfits but we saw more people who were obviously not from the area, and there is absolutely nothing wrong with that either. Honestly I think it is great that so many Americans visited the city as well as the numerous groups of international visitors. Our country has a ton of beauty and history, enjoying it with them was part of the wonderful experience we had. Marcy - It became one of our favorites as well and we would definitely go back again. We found it very easy to lose track of time and just get caught up in the history of everything. Thanks for the comment and voting. This is one of my all-time favorite destination cities! For years, I had to go to D.C. regularly for work, and I fell in love with it. It was always so great to grab a few hours to see something new (or visit a favorite spot again). I miss those trips! Larry - We did see a few of the sights at night and they were beautiful. I appreciated the pure history that each memorial or monument represented and I agree that it does give you a feeling of things being OK.
teaches12345 - I guess having the metro fare experiment being our only complaint shows how much fun the whole trip was. I talked to a metro supervisor about how confusing it is so maybe they will make some improvements. 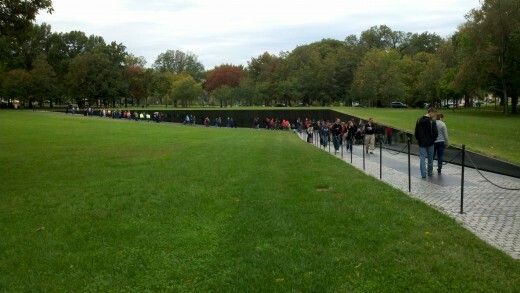 I have been to Washington several times -- business trips from my last job, but have been very fortunate. We were there one year when the Cherry Blossoms were in full bloom. Another year we saw the Phantom of the Opera at the Kennedy Center. We got tickets on the same balcony row where the President sits (he was not there that night) we had the seats on the end of the row. It is one of my favorite places to visit. Even when you know the government is in a real mess, seeing the Capitol Dome lighted at night or standing in the Lincoln memorial, you get the feeling that everything is going to be all right. I have been to DC once and the metro train ride was quite an learning experience. You are right, figuring out the fares takes some time and patience. We missed our first ride and had to rebook -- oh, the pain! Enjoyed you share and I feel that with this information I will enjoy my trip the next visit. 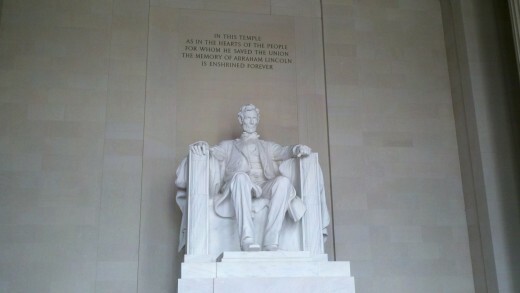 Kimberly - You won't be disappointed visiting DC. Thanks for commenting. Great hub! I hope to visit Washington D.C. sometime soon. Thanks for the informative hub! Nettlemere - Thanks, I was trying to do the city some justice. 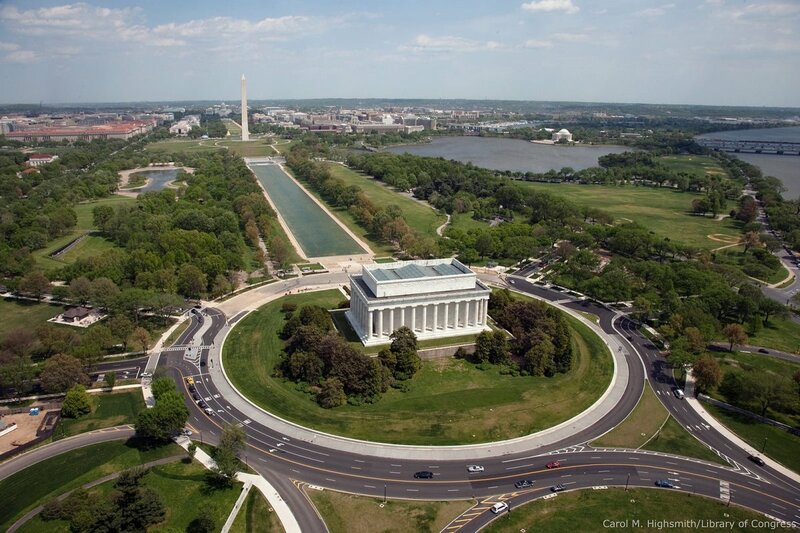 This a thorough and useful roundup of the attractions of Washington DC. Kathleen - Isn't Congress on some kind of break most of the time, just kidding...sort of. Congress wasn't in session when we were there and prices were still pretty high, I guess you are just luckier than we were! Thanks for commenting and I'm glad you have seen the city. Great information on a city every American should make a pilgrimage (sp?) to at some point. 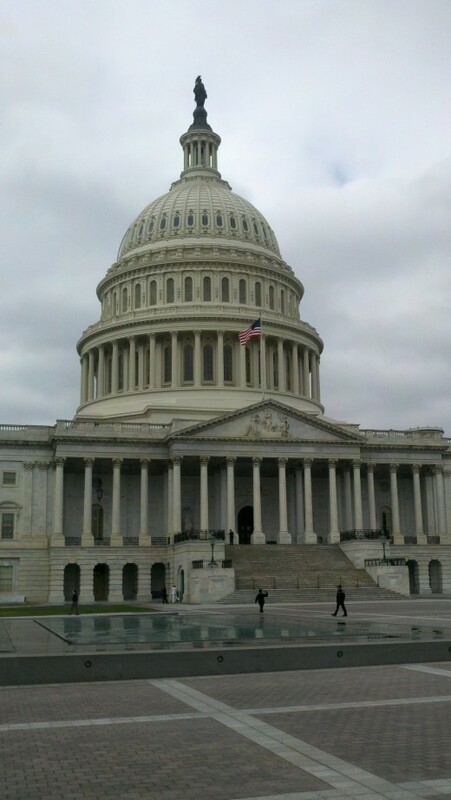 It is expensive and I stumbled upon a money-saving trick: go while Congress is on Spring Break. I stayed at a four-star hotel right in the District for the cost of a small town motel when I visited a few years ago.